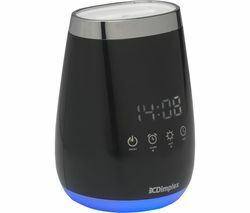 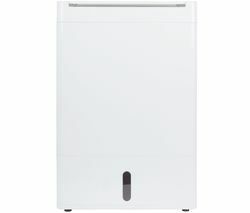 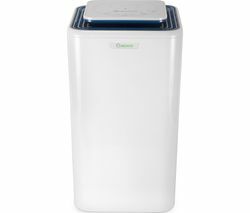 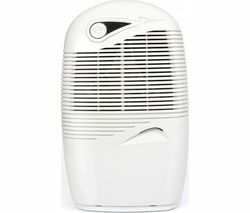 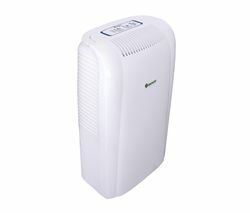 Neutralise condensation, stop mould and reduce damp on your walls with the Essentials C10DH16 Dehumidifier. 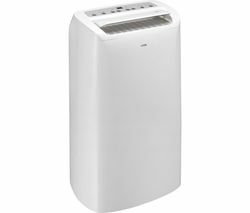 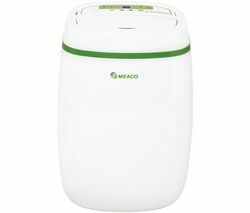 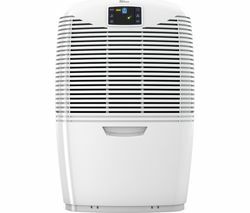 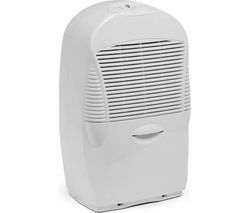 It runs at less than 46 dB(A) to keep your home quieter.This dehumidifier uses an efficient compressor to eliminate moisture in the air. 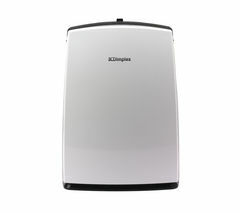 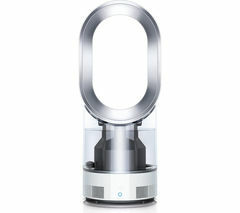 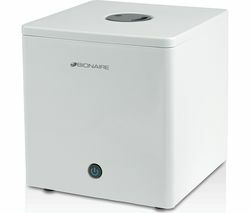 Simply turn it on to improve humidity levels and keep your home drier. 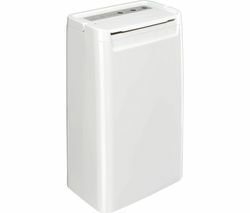 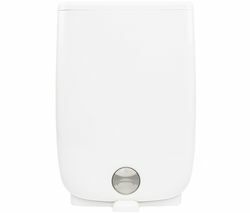 The filter can be removed and washed for hassle-free maintenance.